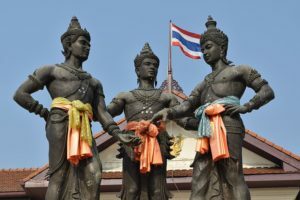 An English language local online magazine in Chiang Mai has gotten into trouble for posting a picture where the Ancient Kings of Thailand are wearing pollution masks. The Chiang Mai Governor called the picture “blasphemous” and ordered one of his officials to file a charge under the Computer Crime Act. There are three types of divorce in Thailand. The first is administrative divorces, the second court divorces and third are Sharia law divorces. 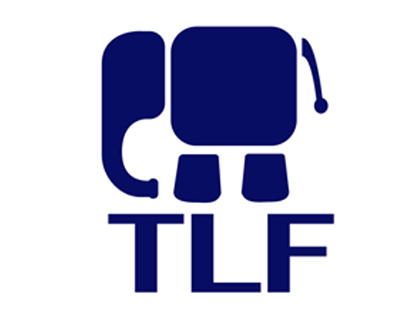 It is advised to contact expert Thailand Divorce Lawyers with a myriad of experience. The picture, created by a local high school student, was made to advocate a rally that would push for authorities to deal with the toxic pollution that occurs annually in Chiang Mai. 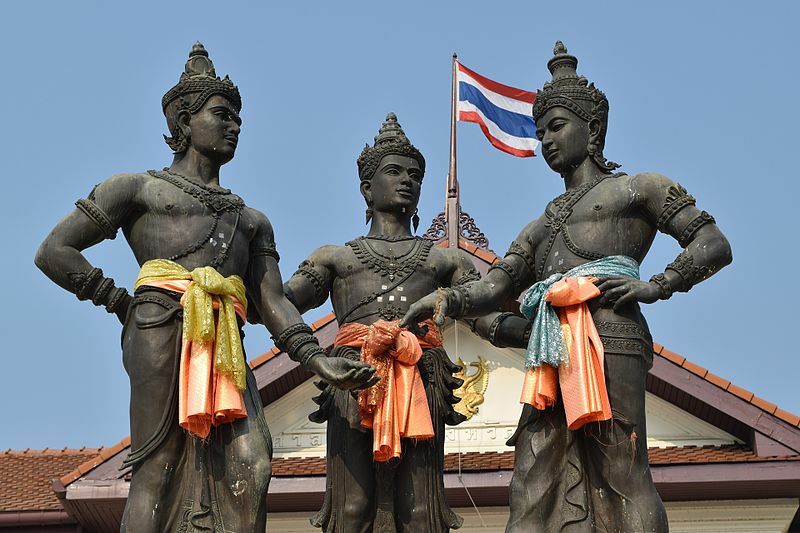 The Governor had filed a charge due to lese majeste law where the three Kings depicted in the picture are “sacred and respected”. He adds that the picture may result in economic instability and tarnish Chiang Mai’s touristic image. Whilst police are investigating the case, the local magazine has cancelled the rally. The student behind the picture comments on the situation that people should be more upset about the breathing conditions in the city rather than a picture.